Today, a lot of people follow a sedentary lifestyle which can increase their risk of various health issues like diabetes, heart diseases, blood pressure and stroke. 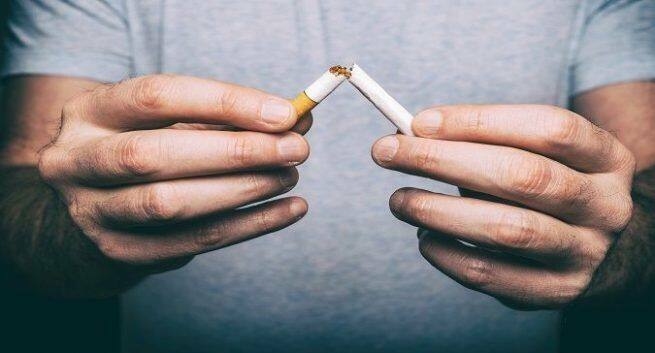 Reportedly, according to the journal BMJ, adopting a well-balanced lifestyle and cutting down on smoking and shedding your weight, can be beneficial for people at high genetic risk to eliminate their chance of stroke. Reportedly, the study highlighted that irrespective of lifestyle, the risk of stroke was 35 per cent high among those at high genetic risk when compared to those who were at low genetic risk. However, a faulty lifestyle was linked with a 66 per cent increased risk of stroke compared with a healthy lifestyle. Moreover, this increased risk was there within any genetic risk category. A high genetic risk along with a poor lifestyle was tied to more than two-fold increased stroke risk in comparison with a low genetic risk and a good lifestyle. Reportedly, the researchers examined over three lakh white men and women in the age group of 40-73 who had no history of stroke or heart attack. Adherence to a healthy lifestyle was based on factors like a non-smoker, diet rich in fruits, vegetables, and fish, not overweight or obese, and regular physical exercise, for the study. Reportedly, according to the researchers, the most significant associations were forsmoking and being overweight or obese. But, the observational study couldn’t establish firm conclusions about cause and effect of it. Hence, if you wish to stay in top shape and improve your overall well-being then you should keep in mind few vital tips. Here, we list them out. You should load yourself up with fibre: If you eat fibrous food then you will be able to improve your digestion process, keep constipation at bay and can also shed those excess kilos. Consume fresh vegetables and fruits, beans and whole grains. You should cut down on sugar: Sugar may give you a spike but only for some time. Later, your energy levels might plummet. You must avoid eating candies, baked goods and carbonated beverages which are loaded with sugar and can cause weight gain.